I received so many compliments on what a “classy” and “timeless” dress this was. If that is what you are going for, I highly recommend this Stella York! I wore it once for my wedding, and it has been professionally dry cleaned and comes with a garment bag. I did a very southern bell bustle over the top, but you could bustle underneath as well. The dress was altered to fit me. I am 5’6 (without shoes), I wore 4” heels, but left the dress about a half inch from the floor so I didn’t trip. Essentially the dress was tailored to fit a 35” bust, but with it being a sweetheart neckline you could go a little up or down with that. I did not wear a bra with mine. The waist was tailored to fit a 24.5” waist. 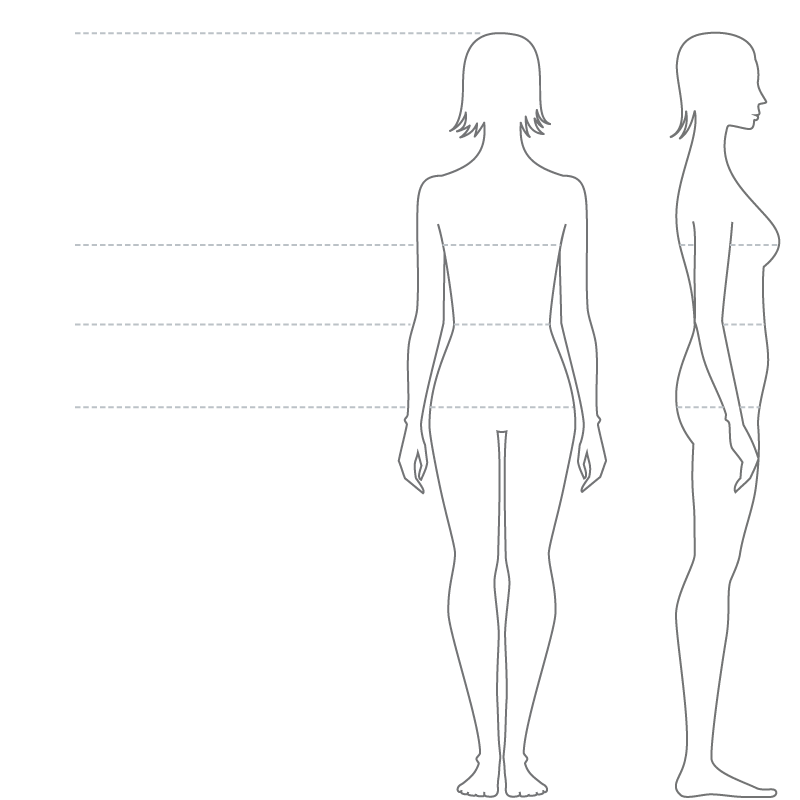 And the hips could vary because of the A-line design, but I have 38” hips. Once you send a message, Hope can invite you to purchase the dress.